What is more shocking is that the woman named Diksha Kumar had to visit a different hospital only to find out about the fiasco as the hospital staff didn't inform her about the debacle. 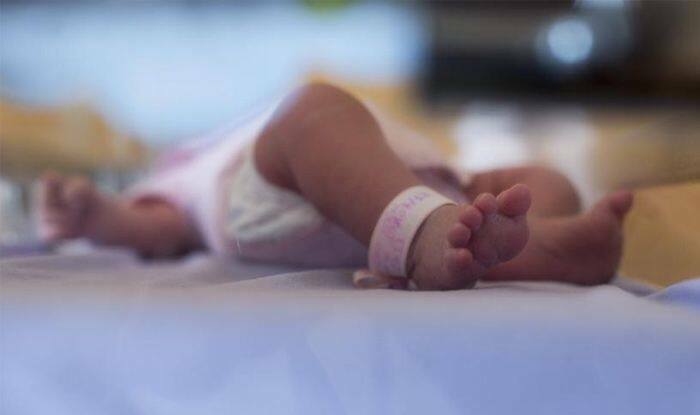 Jaipur: A newborn’s body was split into two while it was being pulled out with much force during delivery, a leading daily reported. The incident took place at a hospital in Jaisalmer’s Ramgarh. What is more shocking is that the woman named Diksha Kumar visited a different hospital only to find out about the fiasco as the staff at the previous hospital didn’t inform her about the debacle. The father of the baby has alleged that the hospital staff tried to conceal the matter and didn’t inform his family about the botch-up and tried to hide the part of the baby’s body which was pulled out. He has claimed that the hospital staff were drunk and accused them of misbehaving with his family. The family approached the police after doctors at Jodhpur Umaid Hospital informed them about the mishap. The police have recovered the part of the body which the hospital was trying to conceal, and are interrogating the two accused.